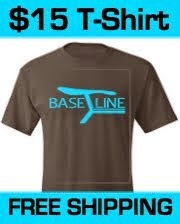 Baseline Bicycles Blog: Most Depressing Day of the Year. I don't think so. Most Depressing Day of the Year. I don't think so. In 2005 a psychologist in Wales declared the third Monday of January to be the most depressing day of the year. 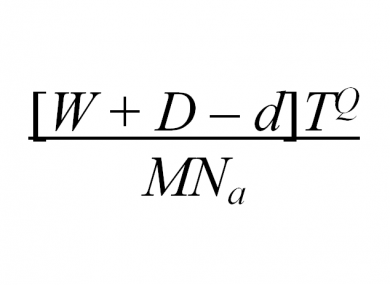 He even produced a formula to show how he determined the day. where weather=W, debt=d, time since Christmas=T, time since failing our new year’s resolutions=Q, low motivational levels=M and the feeling of a need to take action=Na. 'D' is not defined in the release, nor are units. But, Math is hard. Forget about math for today. Instead come up with a plan to make this a good day. Do the things that make you happy. Put on some music that you enjoy. 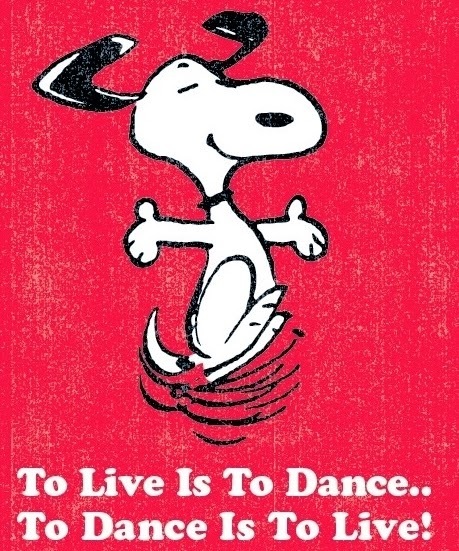 Better yet, dance to some music that you enjoy. Be intentional. Don’t let circumstances determine your day. Start the day with a workout. Go for a run or a ride. Experience the rush, the high that your body rewards you with after a good workout. Your body will reward you by releasing endorphins into your brain and giving you a sense of well- being and joy. A bike ride would be ideal. You get an aerobic workout, a strength building workout, and some alone time with your thoughts to meditate and break up any repetitive negative thoughts you might be having. Plus, being outside exposes you to the beneficial effects of sunlight. Get those endorphins flowing. In America its Martin Luther King Day! 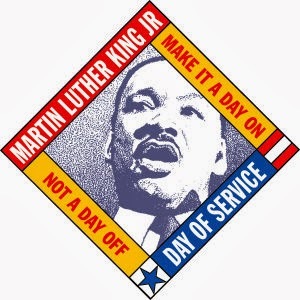 Make it a day of service. True joy comes from service. So make this quote “most depressing day” of the year into one of the most joyful. Find someone in need. It won't be difficult. Do something nice for them. 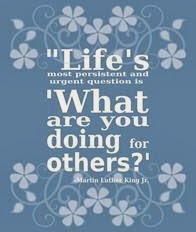 Honor Dr. King by serving others. Don’t let anyone or any calendar determine your day for you. And if today or any day gets you down. 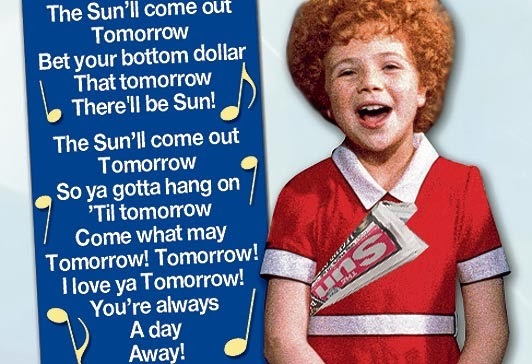 Remember there’s always tomorrow. 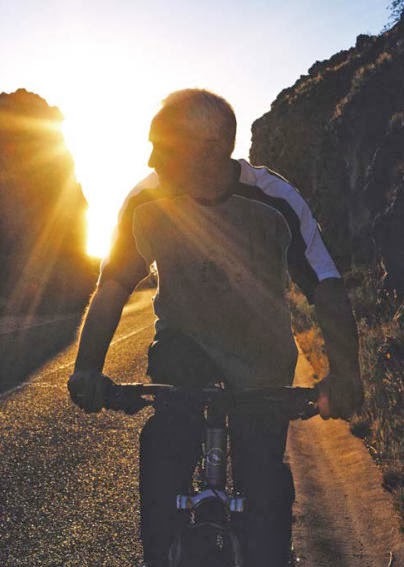 Make biking one of your New Year’s resolutions!